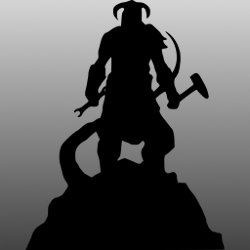 A Tool to configure Skyrim. 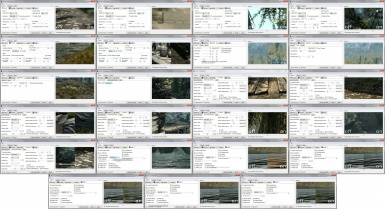 added previews for "transparency MSAA", "V-Sync", "Depth-of-Field"
added tool-tip for "transparency MSAA"
The Skyrim configurator tool is a Qt based GUI to edit the configuration files of The Elder Scrolls V: Skyrim. just unpack this and run the program. Q: How does the Preview function work? -added previews for "transparency MSAA", "V-Sync", "Depth-of-Field"
-added tool-tip for "transparency MSAA"